Traditional mobile lifecycle strategies aimed at cost reduction with a focus on vendor management, technology procurement, and rate plan optimization. But once you have exhausted your traditional cost reduction strategies, what are other innovative ways to reduce expenses? 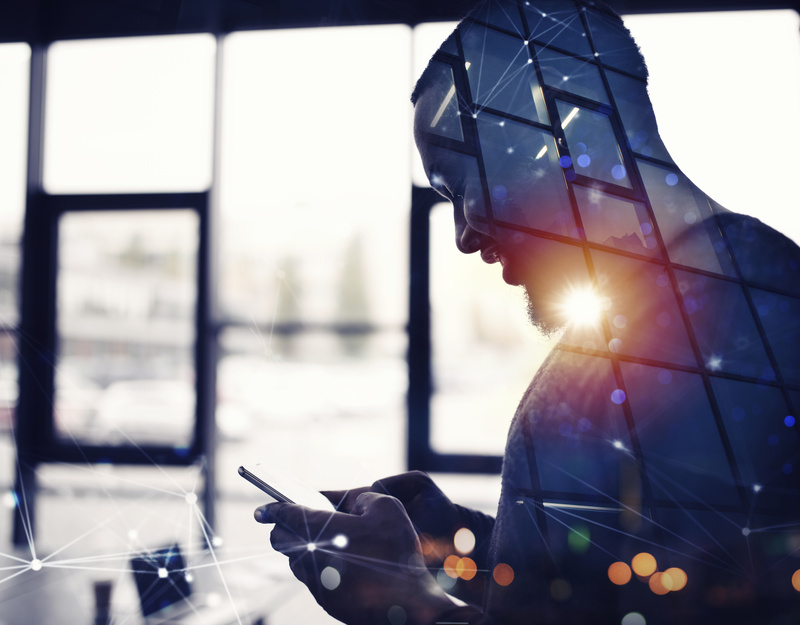 The rise of two recent movements in enterprise mobility, embedded SIM (eSIM) and unified endpoint management (UEM), have shown to be significant drivers of enterprise digital transformation. While these technologies deliver significant cost savings, successful usage helps enterprises address security concerns, increase employee productivity, and improve employee satisfaction while ensuring proper compliance with regulations. Join Felix Lau, Director of Customer Solutions and Strategy, and Andrew Hartwyk, Sales Engineer and Former Industry Analyst, on Wednesday, May 8 at 11 AM EDT as they discuss non-traditional ways enterprises, especially those with diverse endpoints, can think about cost optimization.